The Moon is more than just an object we see in the sky. It is a place that has inspired people to dream and explore. 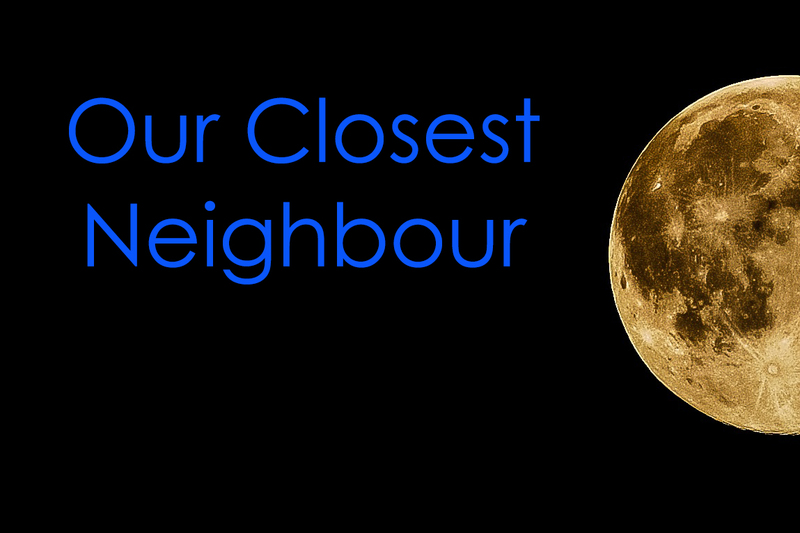 Students will explore different views of the Moon and develop an understanding of Earth’s closest neighbour from a historical, aboriginal and scientific perspective.